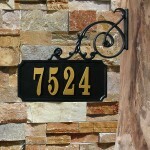 While they may sound like small details, matching your house numbers, gate hardware, and mailbox to your interior hardware is a great way to tie your design together inside and out. When builders, contractors, remodelers, architects, designers and homeowners select shutter hardware and window hardware, they understand how consistency in the design and finish can unify the design themes of an entire home. 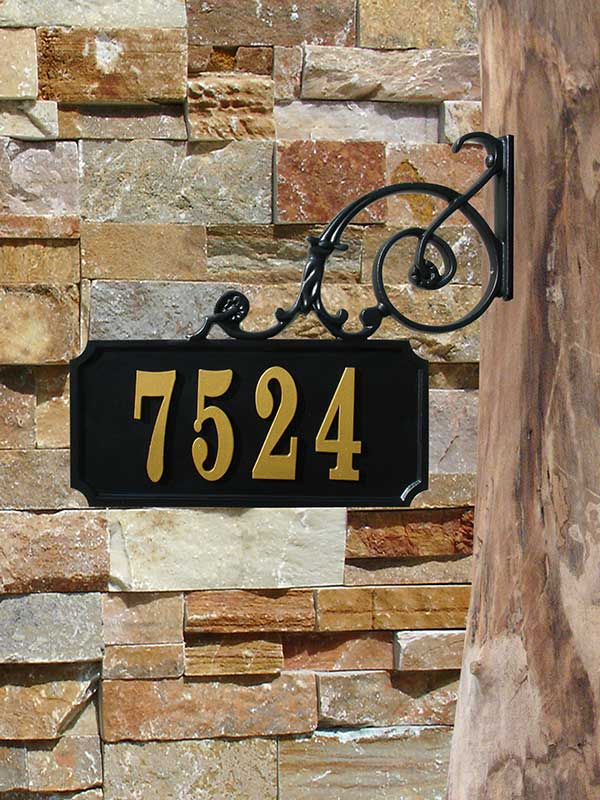 From the mailbox and house numbers that adorn your front entrance to the switchplates and HVAC registers that accent your walls and floors, every element adds to the feel of the home as a whole. 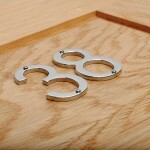 Finding a matching design style, metal, and finish for each of these widely varied pieces of hardware can be challenge. With our massive selection, WalterWorks Hardware is a trusted resource for the Maryland, northern Virginia, and Washington, D.C. region, including Annapolis, Columbia, Baltimore and Easton. We have a wide array of miscellaneous hardware products in every conceivable style and function, and we are committed to taking any steps necessary to secure the perfect match for your project. 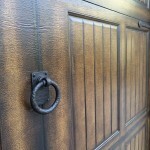 Coastal Bronze produces gate and shutter hardware out of non-corrosive bronze, finished dark to mimic an array of forms we usually only see in wrought iron. Great for your waterfront home! Global Brass is a great source for solid brass closet rods, shower rods, hooks, switchplates, numbers and letters, shelf brackets, pullout valet rods, tie or belt racks. Look for solid quality in the popular finishes. Frank Allart offers window hardware for a range of window types, such as multipoint, side-hung hinged casements, fan lights and double hung sliding sashes. 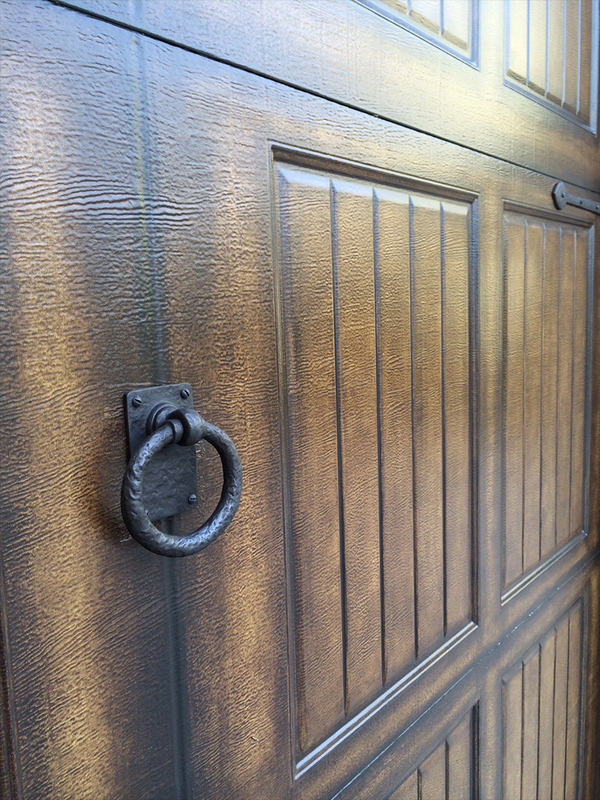 The standard in bronze hardware, Rocky Mountain Hardware uses time-tested methods and highly-experienced craftsmen to produce unmatched quality. 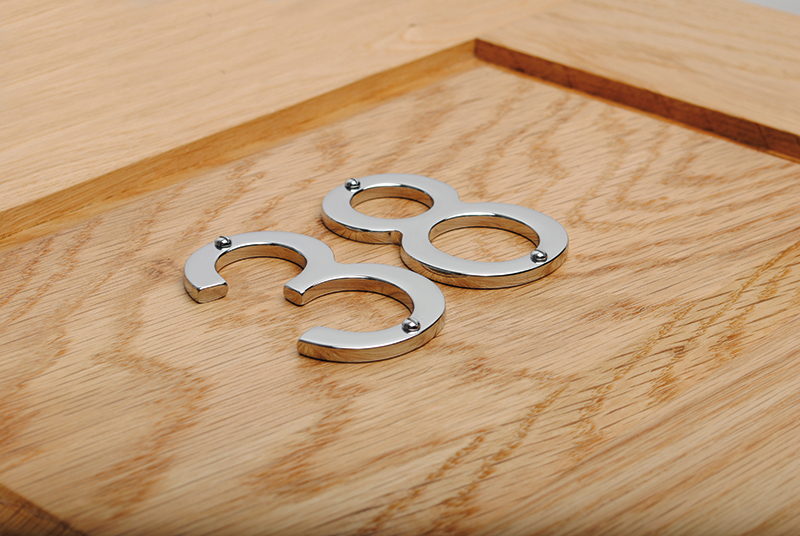 Ashley Norton offers a complete range of window, shutter and miscellaneous hardware in solid brass or bronze. Hamilton Sinkler offers a broad range of cast bronze or brass HVAC registers in various styles and finishes, and standard or custom sizes. Beautiful and as strong as the rest of your floor. 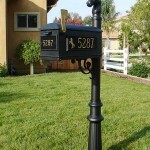 QualArc offers a full line of decorative mailboxes for wall, in-column, or post mounting, and sign or number plaques. 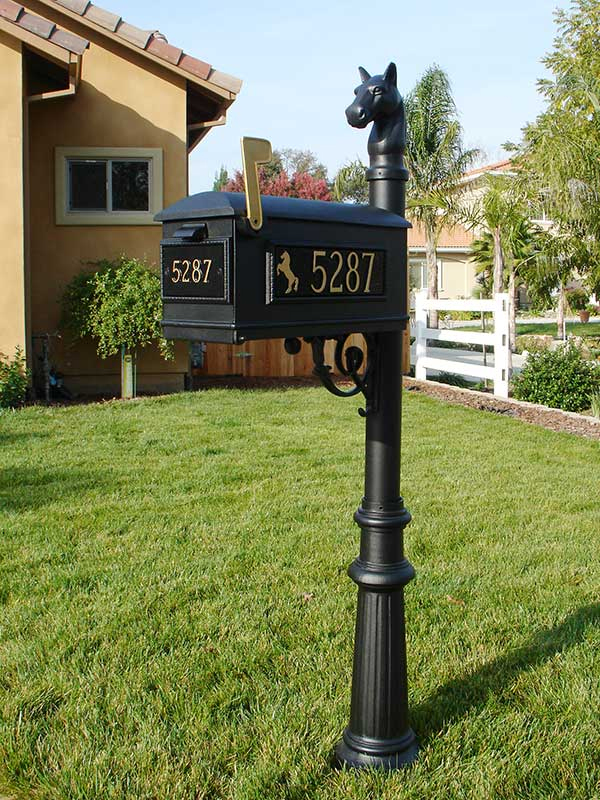 All-weather copper and powdercoated cast aluminum to withstand the elements. WalterWorks Hardware provides miscellaneous hardware of the finest quality to homeowners, remodelers, architects, designers, and contractors in Maryland, Washington, D.C., and northern Virginia, including Anne Arundel County, Talbot County, Queen Anne’s County, Prince George’s County, Baltimore County, Howard County, Calvert County, Montgomery County, Kent County, Fairfax County, and Arlington County from our Annapolis showroom. For help selecting window hardware, switchplates, shutter hardware or other miscellaneous hardware, please call 410-263-9711 or contact us to speak with a WalterWorks Hardware expert.